On a day with incredible deals reserved exclusively for Prime members, sales on July 11 surpassed Black Friday and Cyber Monday, making it the biggest day ever in Amazon history. With hundreds of thousands of deals, this year’s Prime Day was too big for 24 hours – so Prime members had 30 hours to shop. The Prime Day 2017 event grew by more than 60 percent compared to the same 30 hours last year, and sales growth by small businesses and entrepreneurs was even higher. 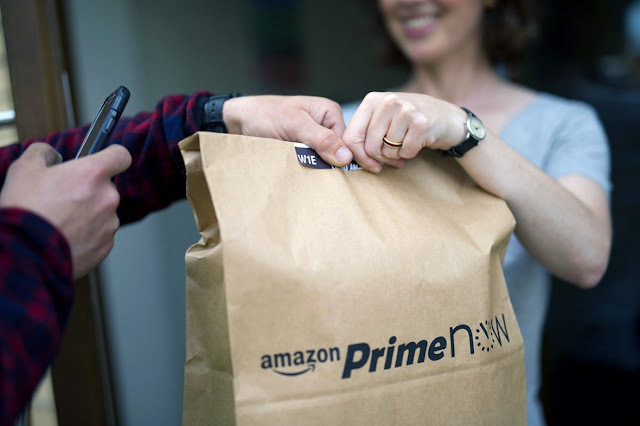 More new members joined Prime on July 11 than on any single day in Amazon history. Tens of millions of Prime members made a purchase on Prime Day 2017, more than 50 percent higher than the prior year. Prime members’ most popular purchase was the Echo Dot, which was not only the best-selling Amazon device this Prime Day, but also the best-selling product from any manufacturer in any category across Amazon globally. Prime Day 2017 was also the biggest sales event ever forAmazon devices in the U.S. and around the world, including record sales for Echo, Fire tablets and Kindle devices. The all new Element 55-inch 4K Ultra HD smart LED TV – Amazon Fire TV Edition was the best-selling TV deal in Amazon history – selling through record units in less than four hours.